Twitterology #3: Is This Really Church? The rise of social media has created a whole new way to share and engage ideas. While this is often helpful, it can also have some really negative effects. In particular, when it comes to the formation of our theological ideas, our understanding of who God is and what he's up to, and our perspective on the local church and her mission in the world, twitter and other social media platforms have created some confusing, even harmful, caricatures. On this third episode of Twitterology, Jay and Isaac chat with Liz Ditty and Chris Nye about the often-instagrammed image of an individual casually relaxing by the lakeside or up in the mountains or at the beach or in a favorite cafe, alone and isolated, declaring, “This is my church today.” But is it? Is this really church? Certainly, quieting down the noise of our lives, getting away to a quiet and beautiful place, to experience God on a personal level through not only the mind but the senses… these are good and wonderful things. But is this church? And if not, what are the dangers in declaring that this is church? As always, we'd love to hear from you! Reach out to us with your thoughts, questions, suggestions by emailing podcast@regenerationproject.org. Share your questions, thoughts, and ideas with us. 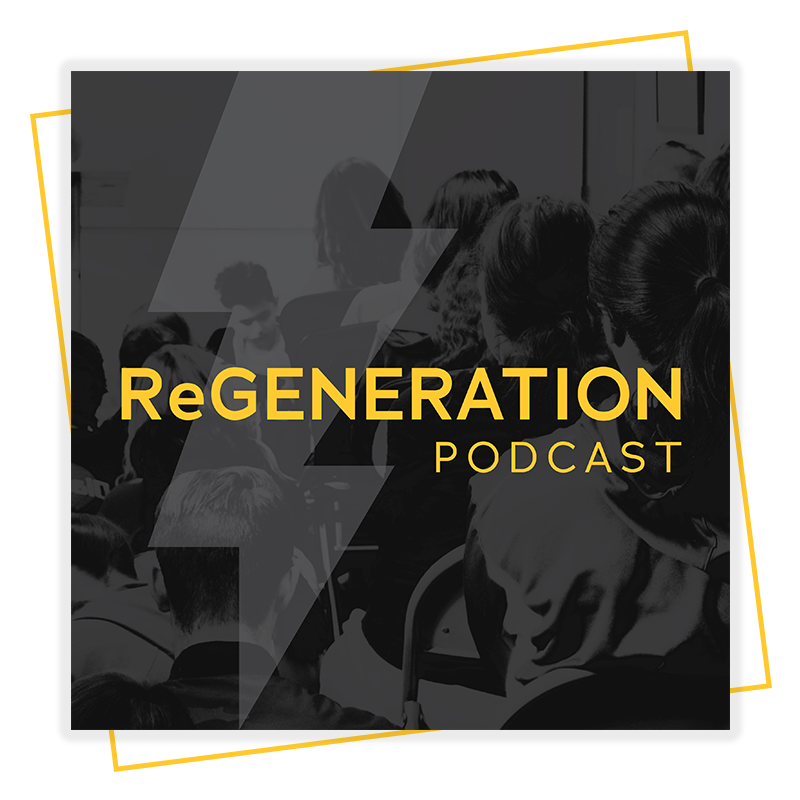 The Regeneration Podcast is an ongoing conversation hosted by Jay Kim and Isaac Serrano. We’ll be in dialogue with a variety of people - church leaders, authors, academics, creatives, and you - exploring some of today’s most confusing and difficult questions about the theology and mission of the Christian church. Our aim is to create a thoughtful, interesting, and engaging dialogue that confronts the toughest questions, rather than shying away from them or ignoring them altogether. The podcast will feature some of the best and brightest people in their particular areas of emphasis, as well as episodes highlighting the untold stories of ways that God is using local churches across the country to inspire and invite new generations into his unfolding story. Don't Write Christian Songs. Just Write Songs.